Someone was murdering prostitutes, placing their bodies in the Bay and covering them with roses. To the media, he was "Cardiff Jack", to the rest of us he was a man to avoid and fear. The fourth book doesn't disappoint!! 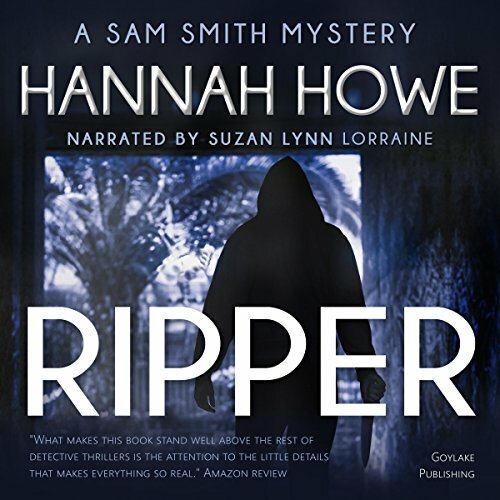 Sam Smith is embroiled in finding out who Cardiff Jack is, but this mystery is more dramatic, uncovering something Sam had never in her wildest dreams prepared for.